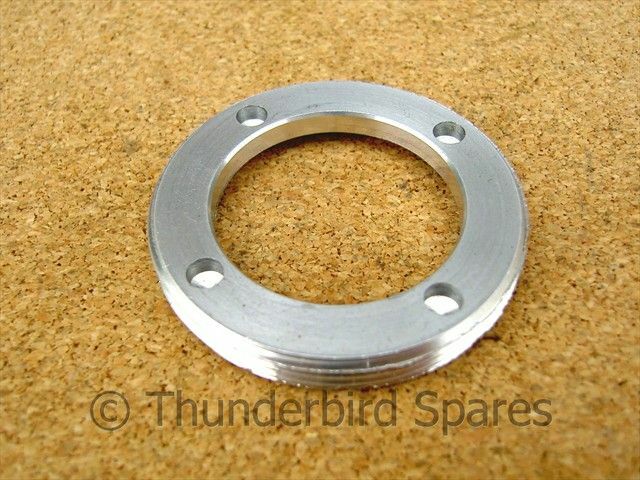 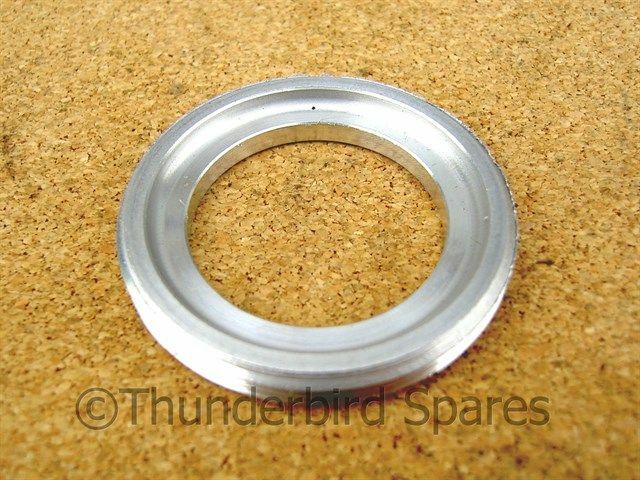 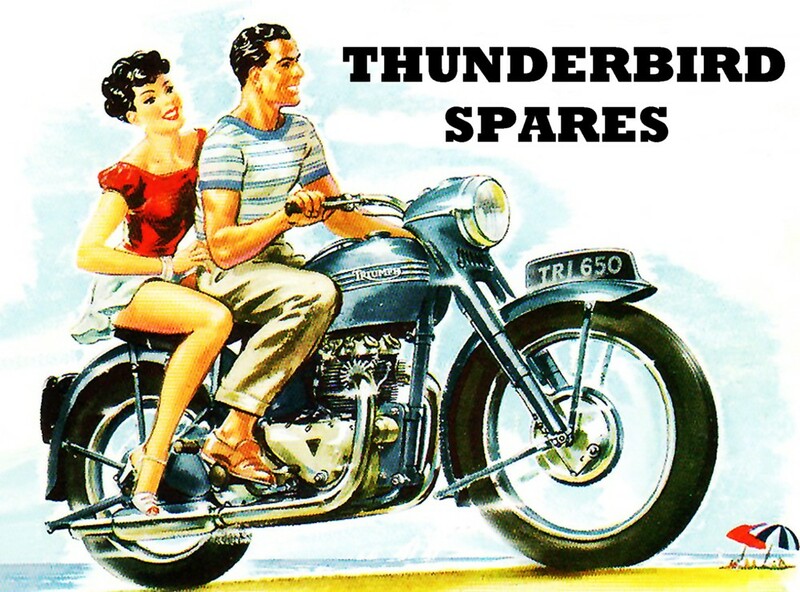 This is a new bearing locking ring to fit the rear conical hub on Triumph and BSA Singles, twins and triples ie T150, TR250, T25, T120, TR6, T140, TR7, A50 & A65. 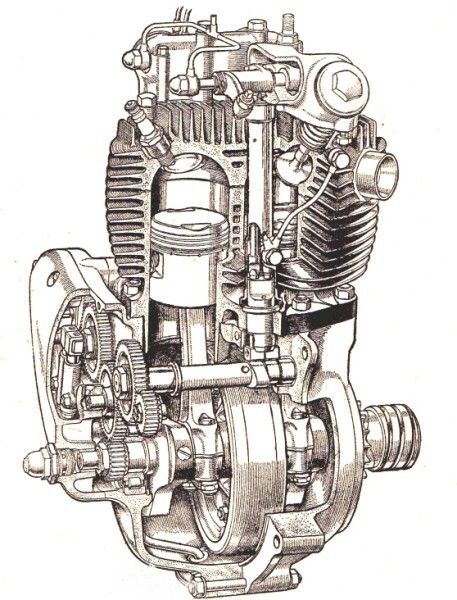 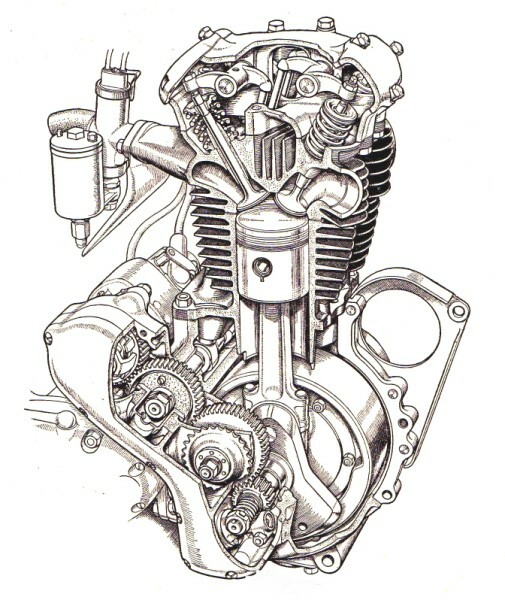 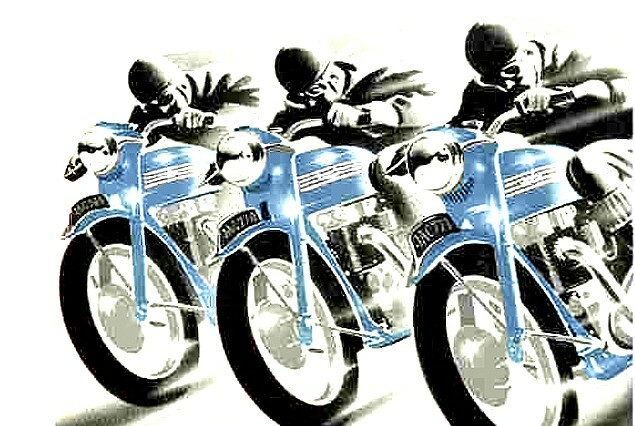 The conical rear hub was fitted from the 1971 model year to 1975. 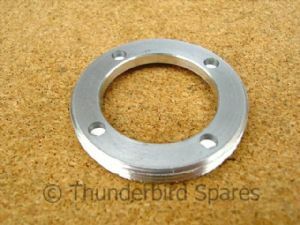 It is made by the OE manufacturer in England from aluminium alloy and has a normal right-hand thread (the front conical hub lock ring has a LH thread so not interchangable).